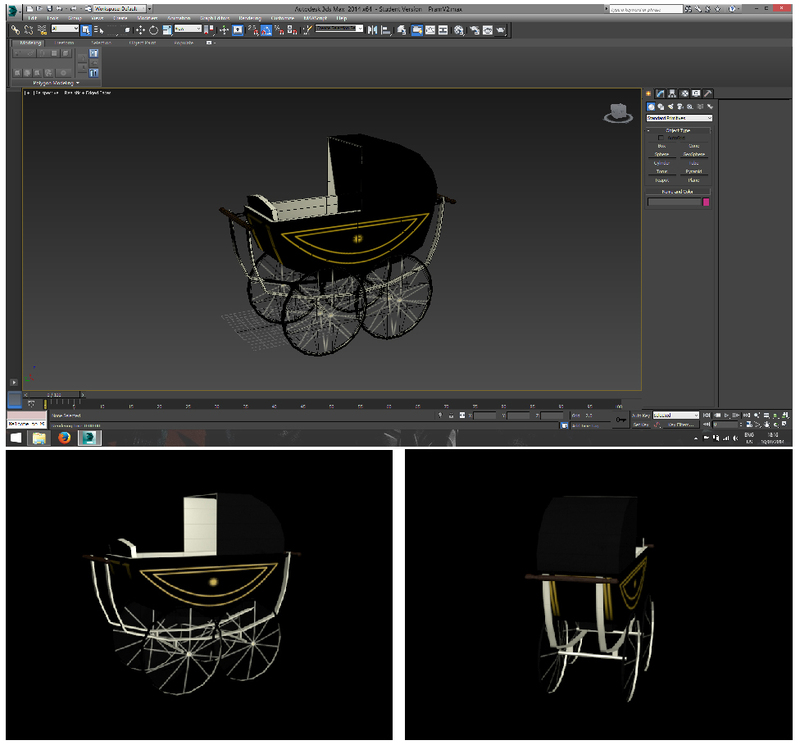 This is the finished Victorian pram I have produced and is ready to go into the UDK scene.. The texture isn’t great but with it not been a main asset I felt it would be fine and I can redo it if need be. 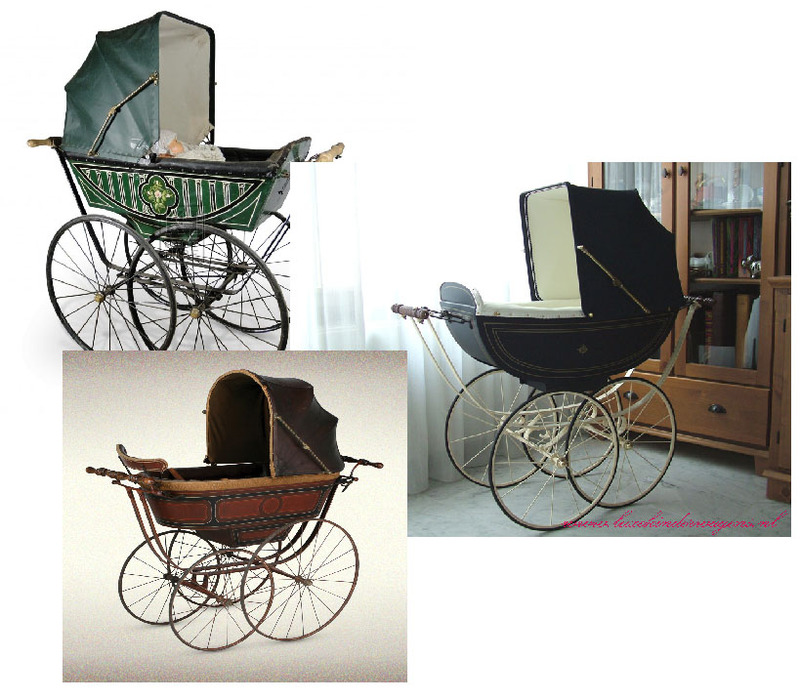 These are some of the reference images I used to create my pram.